Take on St. Patrick’s Day Weekend in NYC Irish style – with no rules. 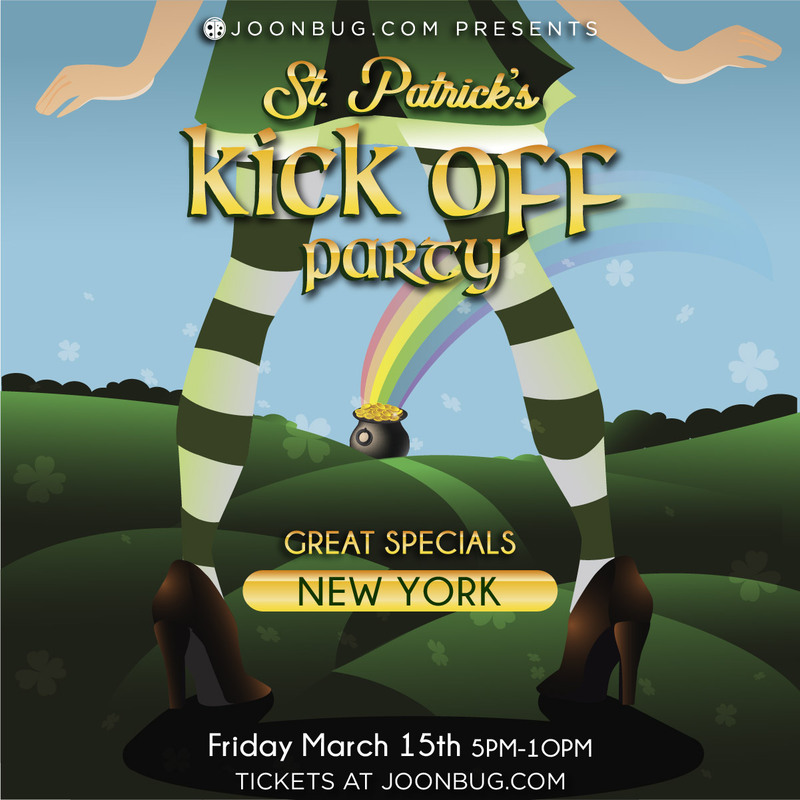 That means starting the celebrations whenever we want, and we’re bringing New York the St. Patrick’s Kickoff Party on Friday, March 15th. Sip on drink specials and soak up the holiday excitement on this festive weekend. We’ve got bar crawls and parties headed your way on Saturday and Sunday, so pre-game with NYC’s best on Friday and fuel yourself up for a weekend of Celtic debauchery. The St. Patrick’s Kickoff is the new start to St. Patrick’s Day fun!